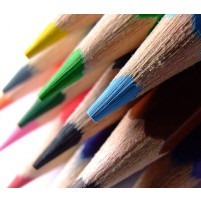 Pencils are the start of artistic creation, the root of all art. 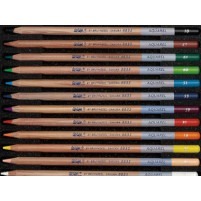 Therefore, every artist worth his salt needs a good selection of quality pencils. Ever tried drawing a well toned, detailed drawing with a Staedtler HB? Then you know what I’m talking about. 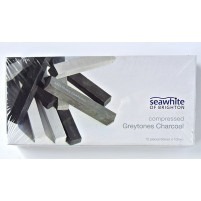 The Creatacolour Charcoal pencils we stock are truly a wonder to draw with. Their texture on paper is almost smokey, such is the quality of their charcoal. I've found in the past that charcoal pencils can be fraught with difficulties, like sharpening, and the actual quality of the charcoal, but our Creatacolour Charcoal pencils have been selected for their fantastic effect, without the usual downsides of a charcoal pencil. 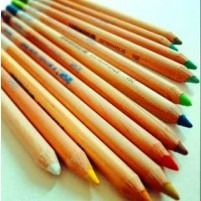 The high grade, Dutch pencil brand Bruynzeel Design is one of our most popular brands. 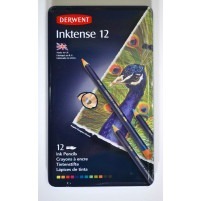 They are one of our most popular pencils simply for their fantastic smoothness on paper. The graphite is so rich, you can barely feel the paper below your pencil as you sketch your latest work. 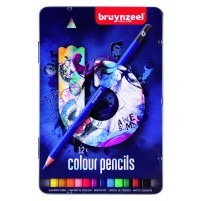 Ranging from 6B to 4H, Bruynzeel offers all you need in a pencil, and a dash extra. A Pencil's Just a Pencil, right...? 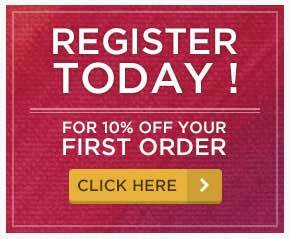 Pencils are a direct translation of hand to paper, and there are many types of as pencil as there are ways of drawing with them. 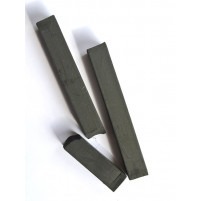 Graphite, colour and charcoal pencils come in many shapes, sizes and strengths of mark. 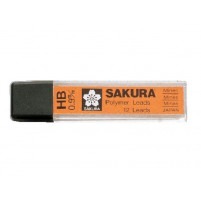 On the graphite scale, the higher the number of H pencil the harder the graphite is. The higher the number of B pencil, the softer the graphite is. 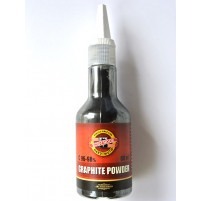 This is achieved through differing mixes of graphite with non-staining materials. The harder the graphite the slower they are to wear down and the lighter the mark they make. The softer, the darker the pencil and faster to wear down as they are purer graphite. 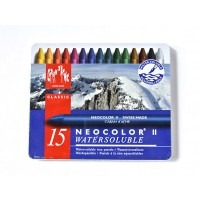 White pencils are extremely effective in a drawing, as they deliver areas of pure white as you choose. 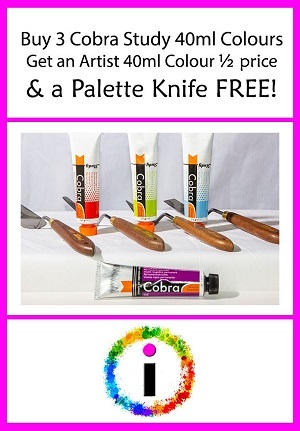 This lets you add highlight or tone to specific areas, instead of simply using less tone with a graphite pencil. 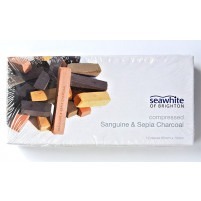 Charcoal pencils give the deep, earthy black of charcoal with the control and sharpening ability of a pencil. 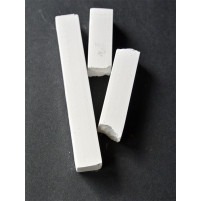 Charcoal, as well as medium in itself, is a great aid to the canvas painter. Nothing makes quicker, clearer and more effective marks on canvas than charcoal. Ever tried drawing out a painting in pencil on a canvas? 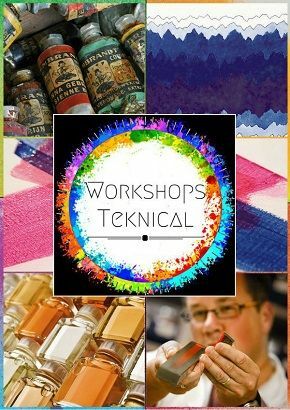 You need to sharpen your pencil every five seconds, canvas is simply too abrasive to make preparatory marks with a pencil. Charcoal fills this need perfectly, as it spreads over the canvas and doesn’t get caught as much in the grain. Also charcoal, like spray paint, is best used as an extension to the arm rather than the hand. On a large canvas, drawing out ones composition in charcoal before hand is not just helpful but can actually make your painting many times better than it would otherwise be.